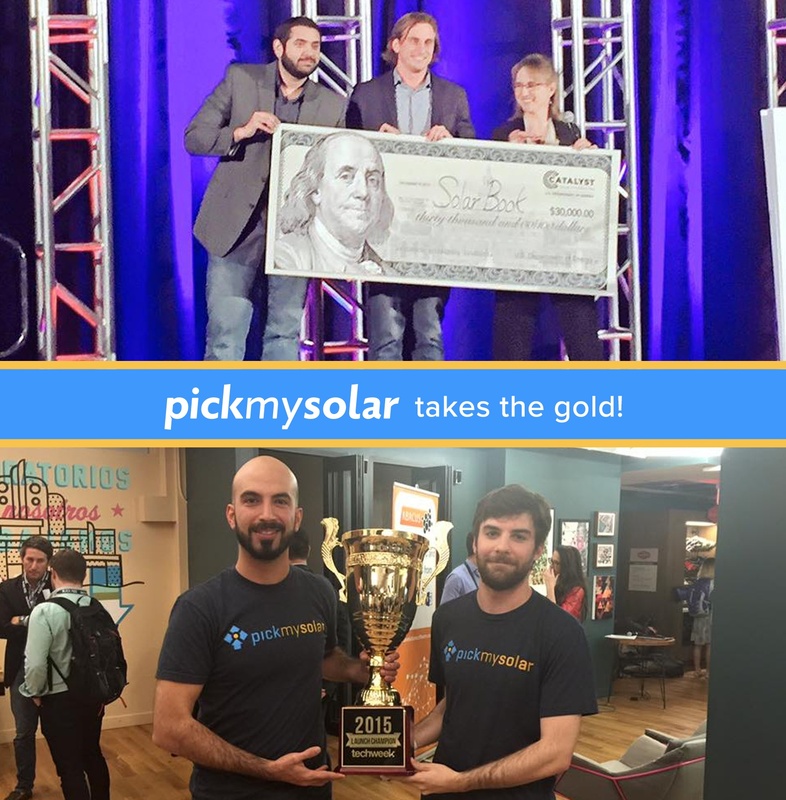 Los Angeles, CA -- Pick My Solar, an online solar purchasing marketplace, is thrilled to announce it has been awarded first prize in both the TechWeek Miami and Department of Energy Sunshot Catalyst competitions. Pick My Solar competed in Techweek competitions across the country before being given the opportunity to compete in the Miami-based finals against six other startup finalists from Techweek events around the country. Techweek had been searching for a company to invest in that they believed had the potential to generate substantial returns and saw that in Pick My Solar. A cash prize of $50,000 was awarded. Pick My Solar also won the Department of Energy Sunshot Catalyst finals after competing in three previous rounds. The company received a cash prize of $100,000 to develop its SolarBook platform, a one stop shop for information about residential solar. 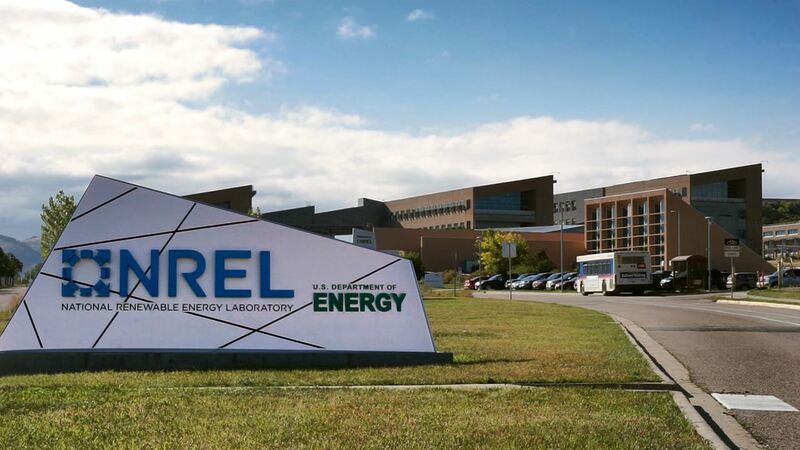 “We are incredibly excited to see the momentum around Pick My Solar building. With these additional funds we will be able to accelerate our expansion efforts and bring our solar education platform to more households across the country,” said Co-founder and COO Chris Blevins. 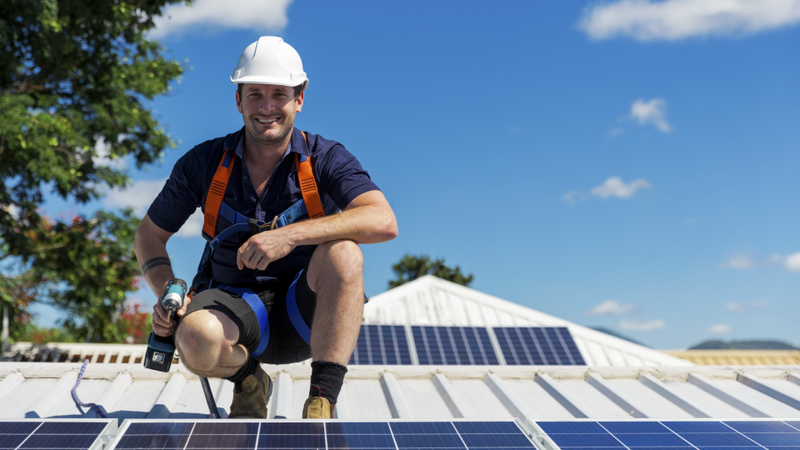 Pick My Solar’s platform places solar projects out to bid on their QuickBid platform for qualified solar installers to anonymously compete for contracts. The end result is well below-market pricing for homeowners, to the tune of $5,000 - $10,000, with the assurance of quality installations. 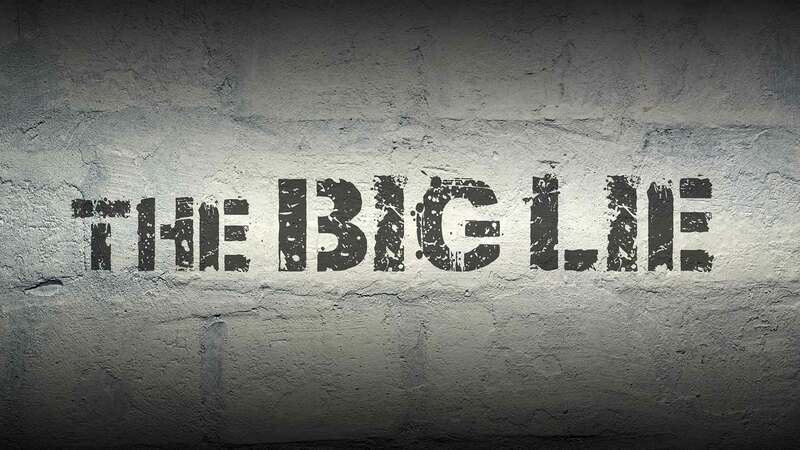 The service is completely free for homeowners to use. The service recently expanded its offerings from Los Angeles to the East Coast; namely Massachusetts and New York.